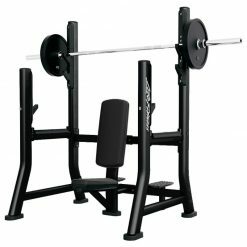 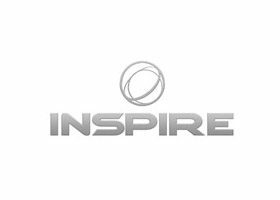 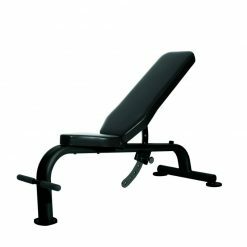 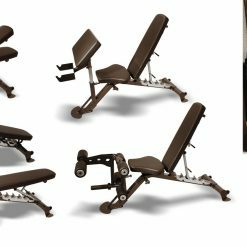 The Inspire Fitness FID (Flat, Incline, Decline) adjustable weight and dumbbell bench is a commercial duty bench that can be used at multiple angles ensuring the correct body position on each exercise. 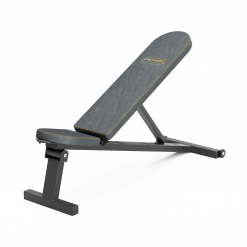 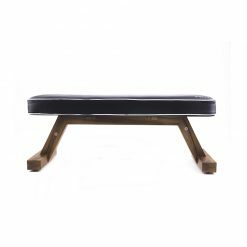 Heavy duty contoured naugahyde pads provide excellent support and wheels mounted to the base allow you to roll the bench into position. 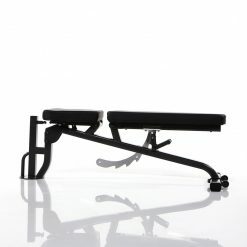 Add the optional Preacher Curl attachment and the Leg Developer attachment for the total package. 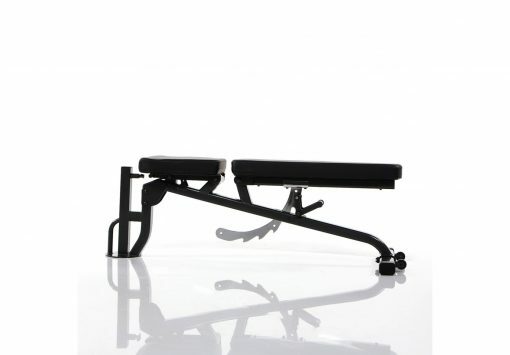 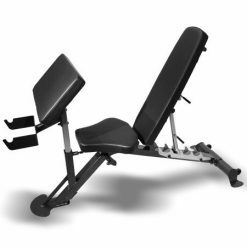 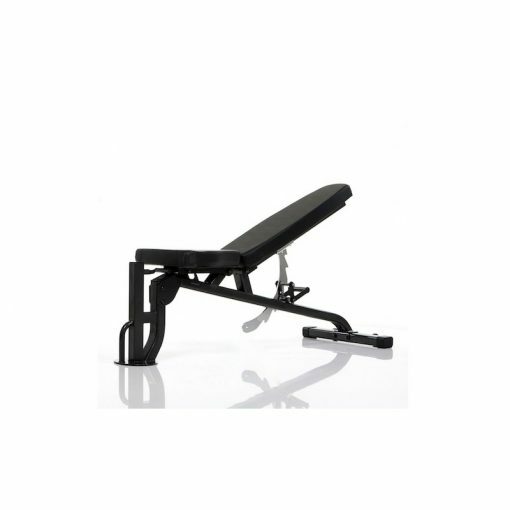 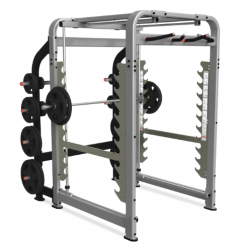 The Inspire Fitness FID bench is also the perfect add on for the FT1 Functional Trainer.